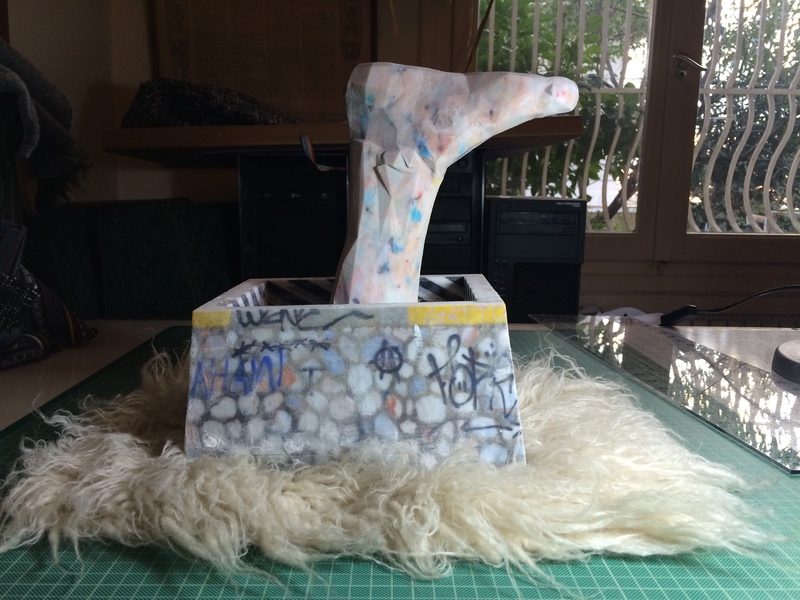 To commemorate the year that was, we invited an array of artists, writers, designers, and curators—from designer David Reinfurt to animator Miwa Matreyek—to share a list of the most noteworthy ideas, events, and objects they encountered in 2014. 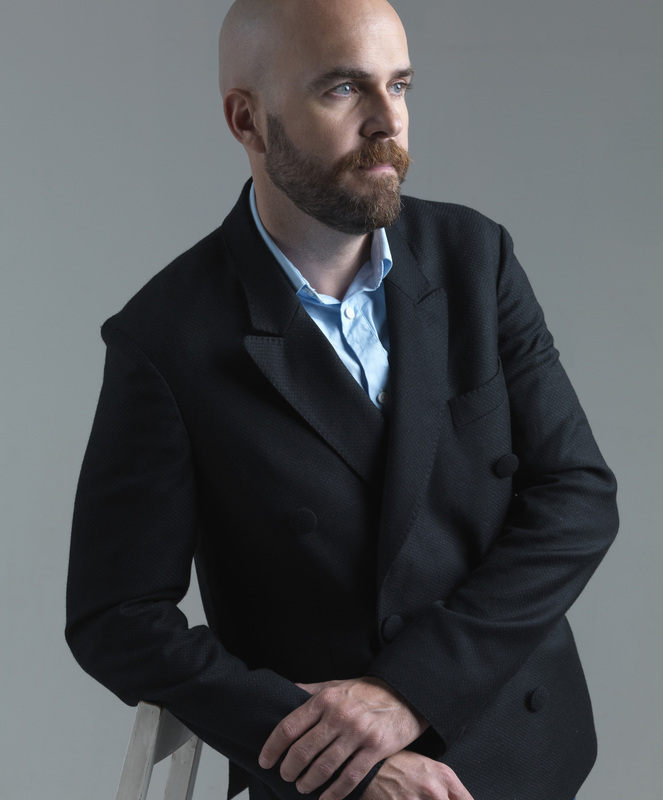 Trained as an architect, Andreas Angelidakis often switches roles between artist, curator, architect, and teacher. His multidisciplinary practice often takes the internet and the perceptive and behavioral changes it has brought on as its starting point. In the past year he worked on the space for the exhibition of instruction-based artworks DO IT at Garage in Moscow, he curated and designed a survey exhibition of the Dakis Joannou collection at DESTE foundation in Athens, he designed a show of contemporary magazines at the Haus der Kunst in Munich, and made the installation Crash Pad, which acted as the preliminary statement for the 8th Berlin Biennial. He currently has a retrospective presentation of his work at the National Museum of Contemporary Art in Greece, and he is included in the Greek Pavilion at the 14th Architecture Biennale in Venice. 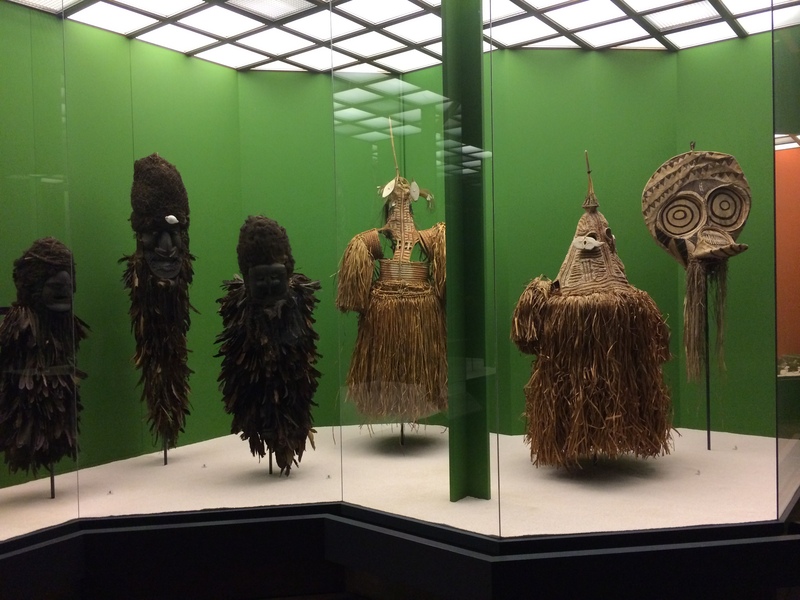 Upcoming shows include Period Rooms at the Niuewe Institut in Rotterdam, and designing the exhibition architecture for a survey exhibition of film director Alejandro Jodorowsky at the CAPC in Bordeaux. Recent shows include The System of Objects: The Dakis Joannou Collection Reloaded by Andreas Angelidakis at the DESTE Foundation, Athens (curator and architect); PAOLA at Breeder Gallery (curator); Group Mountain at Breeder Gallery (curator and artist, solo and group show); Domesticated Mountain at GloriaMaria Gallery, Milan, April 2012 (solo, artist); The Angelo Foundation Headquarters collaboration with artist Angelo Plessas at Jeu de Paume museum espace virtuelle; and Blue Wave at the MU Foundation, Eindhoven, Netherlands (architect and artist, solo exhibition). 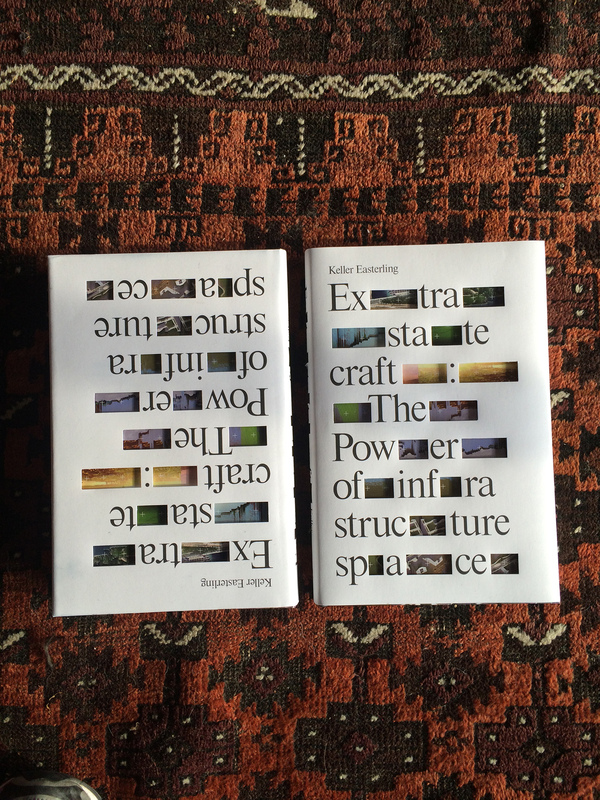 Extrastatecraft by Keller Easterling. Easterling is in my humble opinion the most interesting, unexpected and lucid thinker in urbanism. Her urbanism provides a deep understanding of how the contemporary world operates, and Extrastatecraft is just a must read. Attending the Eternal Internet Brotherhood, in the West Bank in Israel/Palestine. 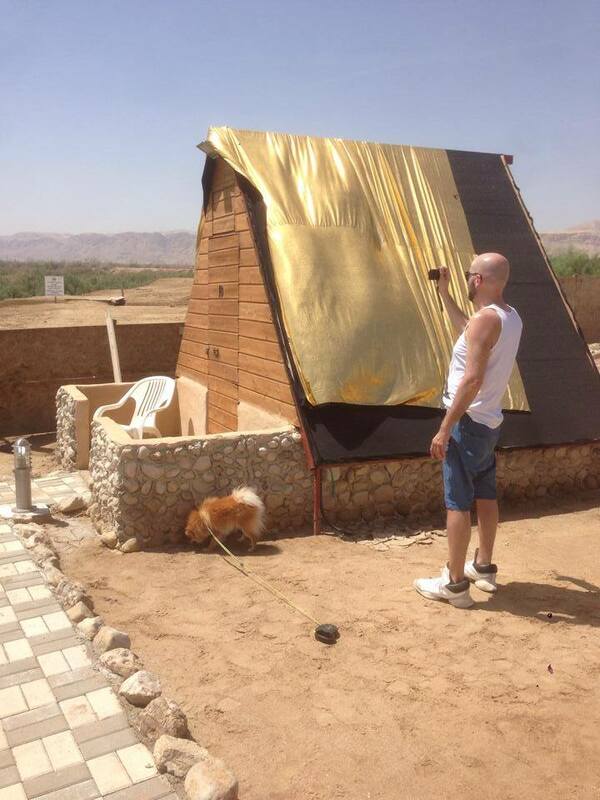 A truly surreal experience, both for the location, but also because it was a like being transported to an artists’ colony, no audience, no age or agenda, sleeping outdoors next to the Dead Sea, thinking about the internet as a desert. My work for the 8th Berlin Biennial curated by Juan Gaitan was at Kunstwerke, but the Dahlem Ethnographic Museum has to be the best venue for a biennial in a long time. Visitors not only saw the Bienalle works but had a chance to get lost in the corridors of the museum, making for juxtapositions of pure genius. 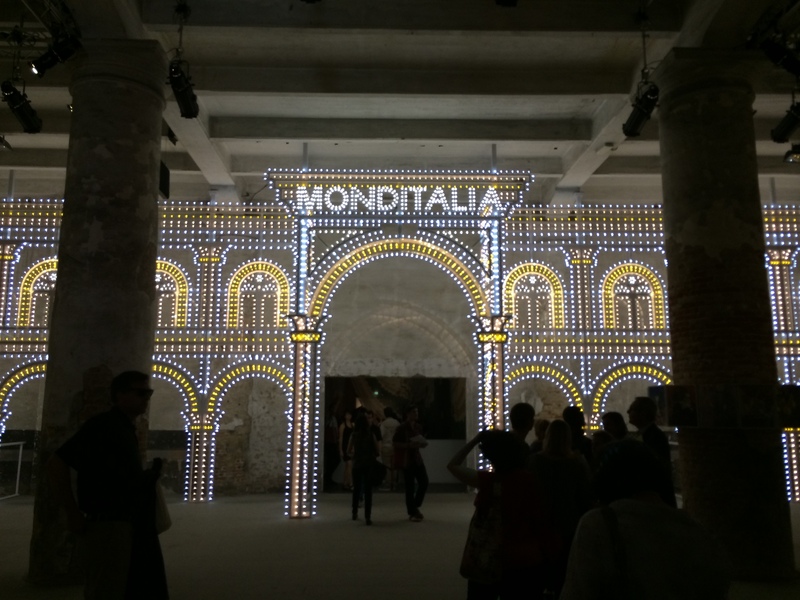 Monditalia, at the Venice Biennial of Architecture. Koolhaas brought together the dance, film and architecture biennials at the Arsenale, which made for a space where passing an esoteric performance with a minotaur you happened upon a research on Italian nightclubs of the 1960s, ’70s and ’80s, then an elderly group of 50 chanting seniors, then another research on the Berlusconi suburbs and so forth. 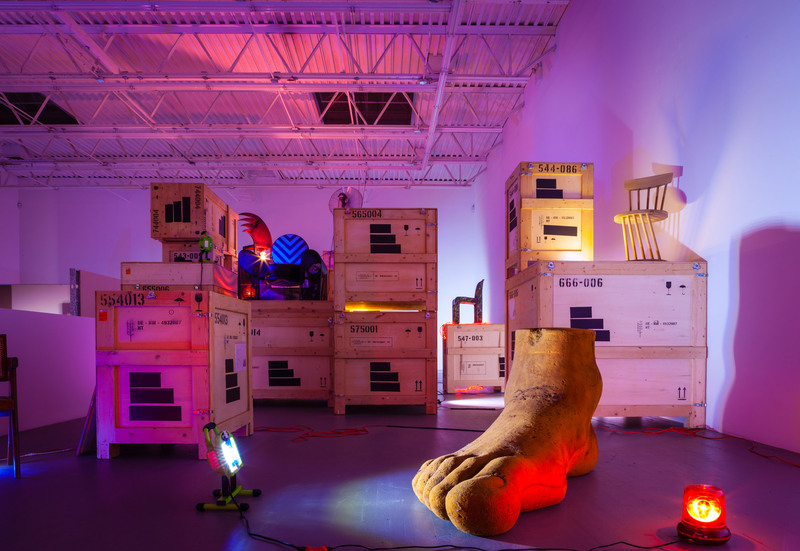 An exhibition as chaotic and as focused as the internet itself. 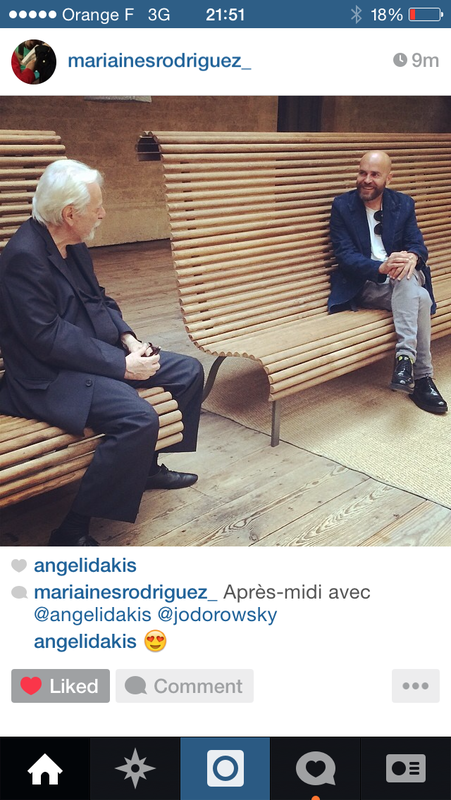 Meeting the legendary Chilean filmmaker Alejandro Jodorowsky at CAPC in Bordeaux, courtesy of its director Maria Ines Rodriguez. Its when you meet somebody who’s fan you’ve been forever, and they just surpass any expectation. Bonus Tarot reading included. A used zCorp450 3D printer. I started using 3D prints back in 2002 when zCorp was a startup and was offering free 3D print samples to users who were curious. Having the printer, even though the running costs are literally studio killers, just takes it to another level. I was never into actually building buildings, but printing brings them closer to home. 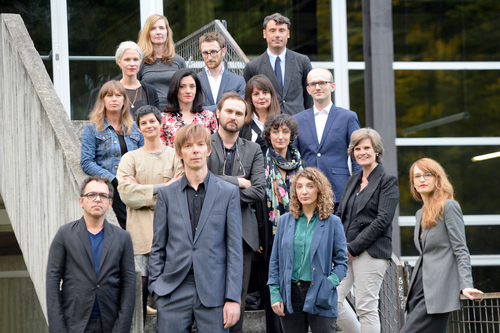 Documenta 14 will be jointly held in Athens and Kassel in 2017. 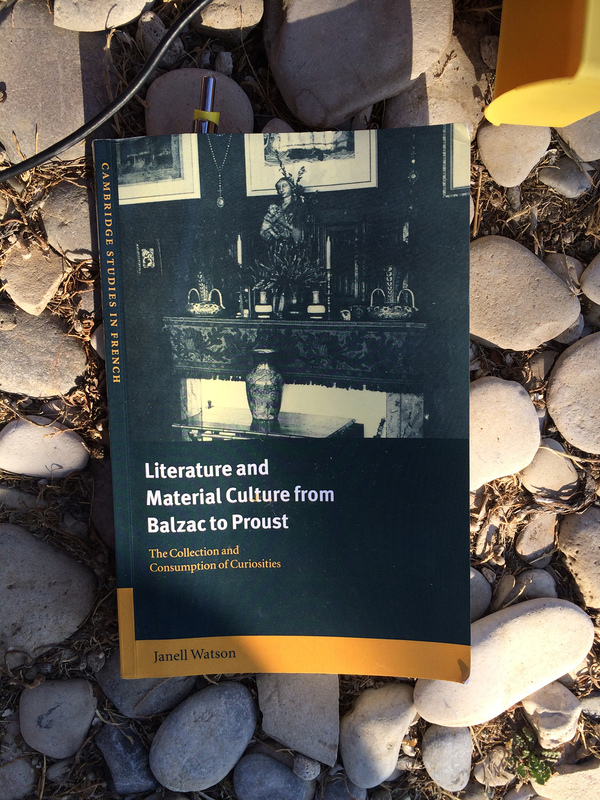 Janell Watson’s Literature and Material Culture from Balzac to Proust: The Collection and Consumption of Curiosities. I got this while looking for literature on Bibelot, or tchotchkes. I’m always daydreaming of buildable bibelot bunkers and other places to escape. Was with the Swiss Institute for their first annual design exhibition. Working with Simon Castets on Fin de Siècle was the best, because he went along with my idea to push the show as far as possible from a design exhibition, even when I was having doubts about going too far. 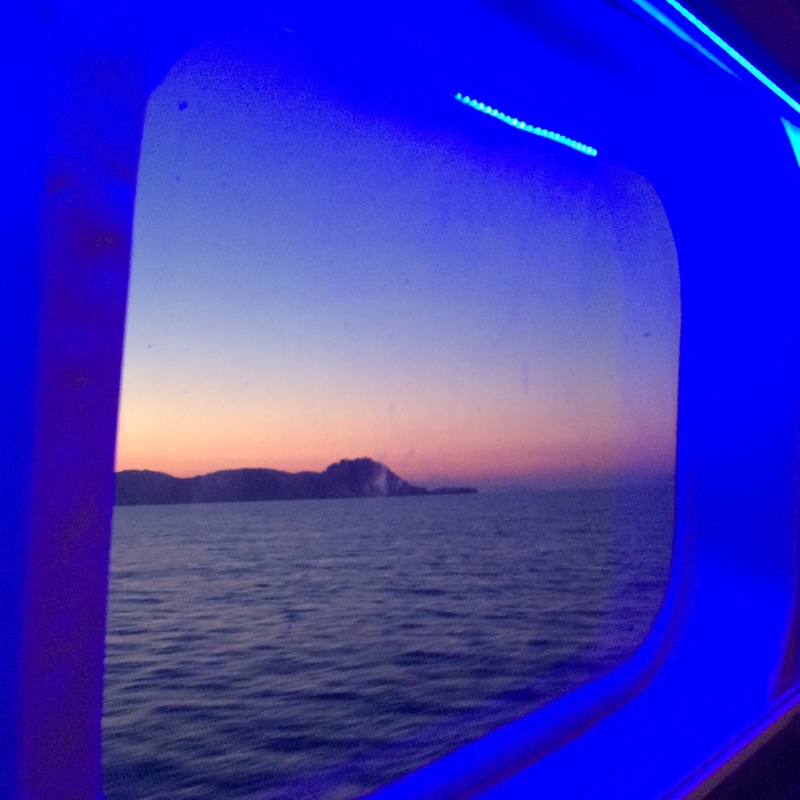 Swimming at midnight on the island of Samos, on a dark beach lit only by the frontier patrol and the bioluminescent sea water. 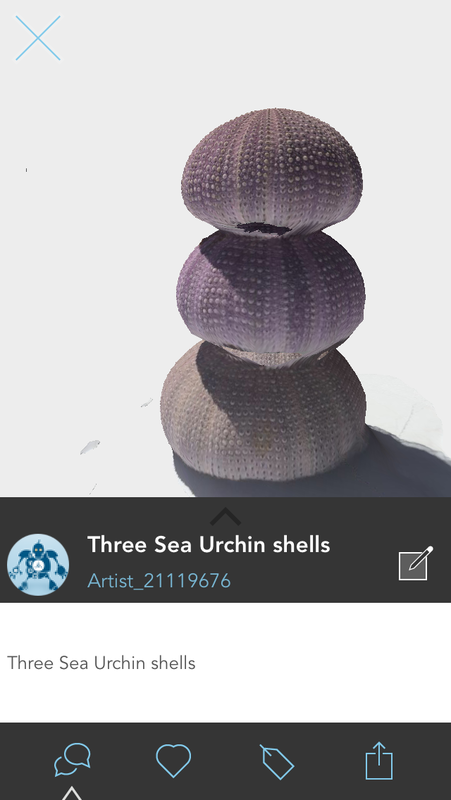 123Dcatch 3D scanning for iPhone has to be my favorite app, even though it doesn’t always work perfectly. Learning to love the glitch. 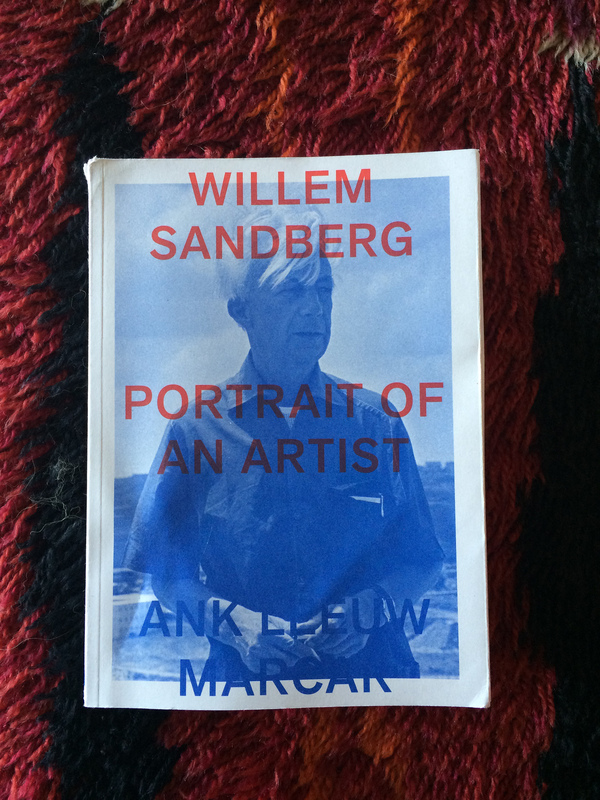 I really enjoyed Ank Leeuw Markar’s Willem Sandberg: Portrait of an Artist, for its insights into how contemporary art museums came to be how they are today through the radical decisions of The Stedelijk’s famous director, Willem Sandberg. A must read for those into exhibition histories. The result of my hallucinatory interpretation comes at The Niuewe Instituut in Rotterdam this January, 1:1 Period Rooms.